Hi-Point 20 Round Extended Mag for the Hi-Point 995TS 9mm Rifle, by RedBall Sports. 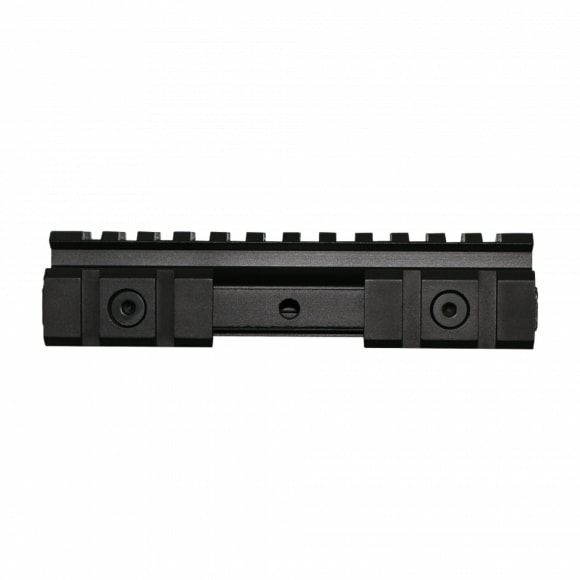 This see through optic riser/mount improves comfort by increasing the height of your optic/scope to enable a proper check rest. 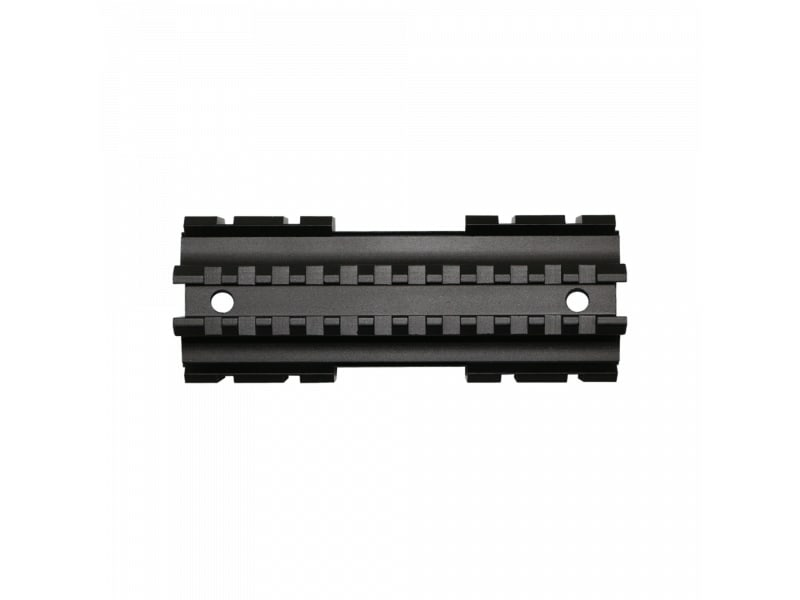 This prevents unnecessary fatigue and discomfort during shooting and improves performance through proper stance and technique. A proper check weld is one of the basics of shooting fundamentals, providing for control of the firearm and correct sight picture of the target. 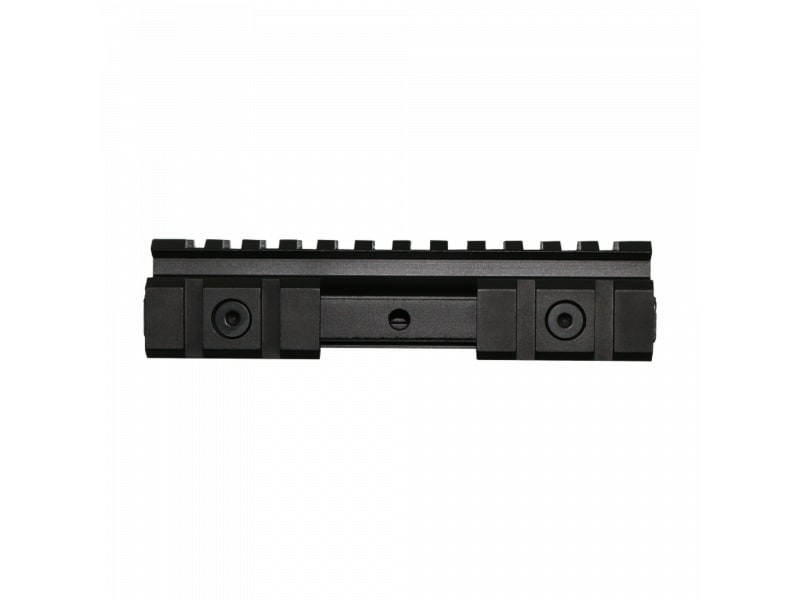 The design turns the single rail of a flat top rifle into three rails, for mounting accessories of you choice to the rifle, so you can set up your rig in the way that best fits your needs.